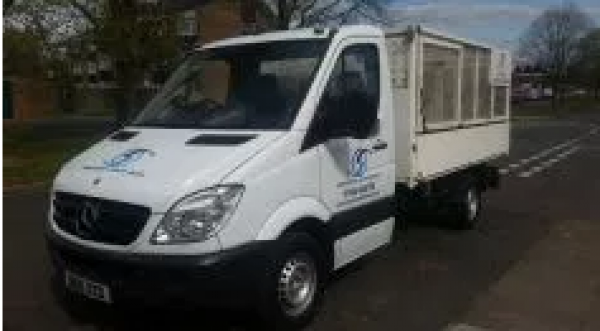 HARPENDEN WASTE AWAY AND RECYCLING LTD is a professional, friendly, reliable service that removes rubbish from homes, gardens and commercial business premises. The company is fully licensed with the Environment Agency as a registered waste carrier and is fully insured. 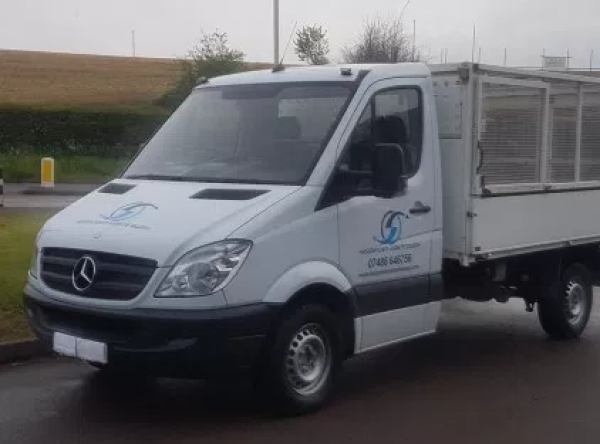 Commercial Waste - Building Waste- Bricks - Rubble - Household Junk - House Clearance - Kitchen Unit Removal - Kitchen Appliance Removal - Garden Clearance - Loft Clearance – Packaging - Desks – Beds - Mattress - Sofa - Armchair - Old TV - Dining Table – Chairs - Shed - Garage Clearance and more! 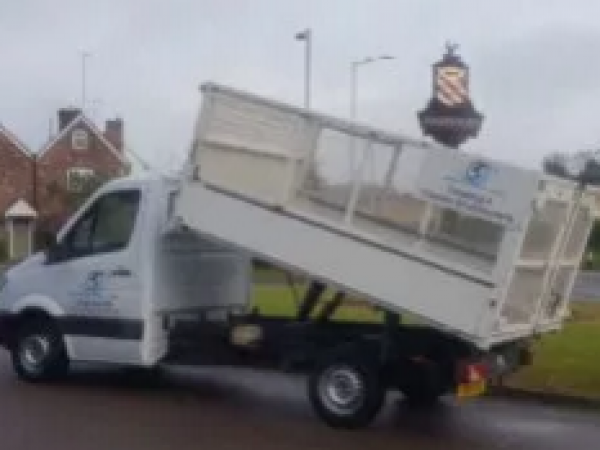 Same Day Collection - Fully Licensed and Insured - Cheaper than a skip! Harpenden, St. Albans, Redbourne, Wheathampstead, Welwyn Garden City, Hitchin, Luton, Hemel Hempstead, Dunstable, Watford and all surrounding areas. or visit our website on the button top right.